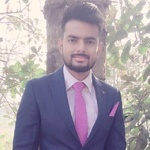 I'm professional web security expert and have 6 years experience cleaning 500+ Joomla websites from malware/virus issues. 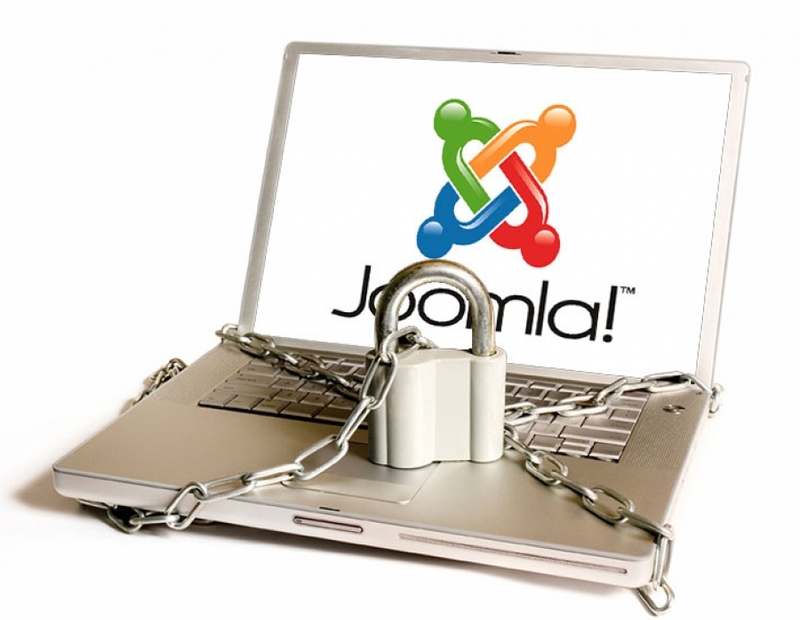 If you have hacked Joomla site then you don't need to panic, I will get it clean in no time. It may take many hours in normal circumstances for average user, but I will fix it in just few time. I will require hosting+administrator login details. Had a malware problem with my site and Harwinder took care of it quickly! Expert, dedicated and fast job. Well done! Perfect and fast. Will do business again. He was very quite and responsive to my site issues!! Will use again!